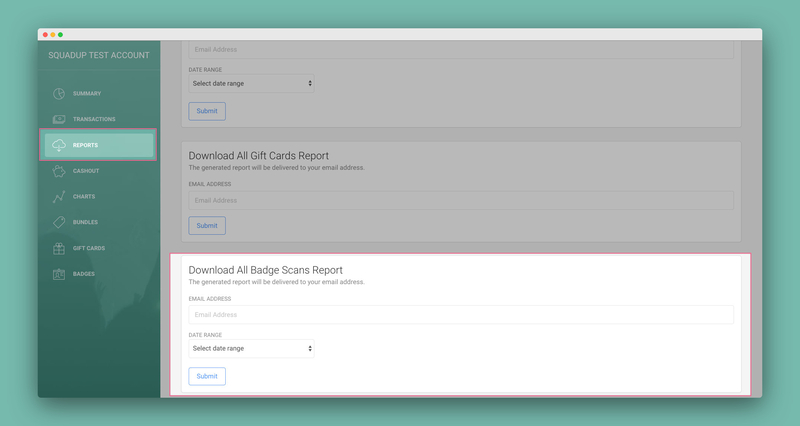 We just released an great new feature, and I’m excited to share it with y’all. 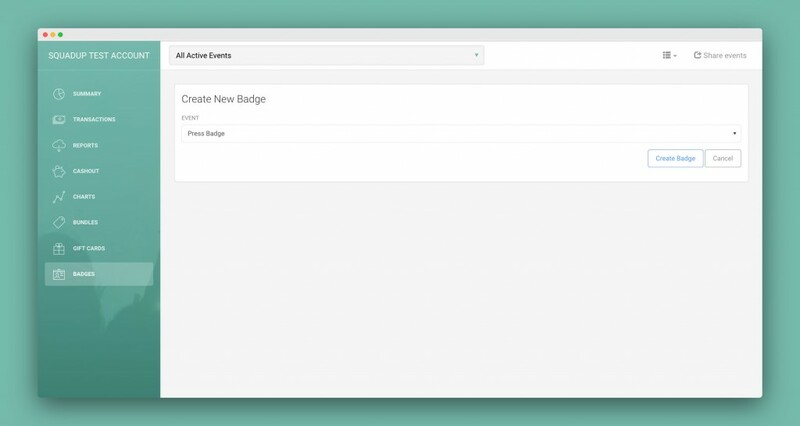 You now have the ability to create Badges in your dashboard. I’ll detail the steps and flow below. At the core, Badges will allow you to set a badge sale event and then attach associated events. The QR code for the badge sale event will scan as valid on all associated events. There is a corresponding All Badge Scans Report which will show you each badge scan, the attendee associated with the scan, the event name / date, and date / time of the scan. First off – create a “Badge Sale Event”. This is where you will sell the badges. For example, create an event called “Press Badges”. Then, go to the dashboard and click on Badges. Select your badge sale event from the dropdown. After selecting your Badge Sale Event, click on the Create Badge button. On the next screen, you will see the option to Add/Remove Events. Add all of the events that should be associated with the badge (you can Select All), and then save the associated events. That’s it! All of the QR codes from the Badge Sale Event will scan as valid on the associated events. From there, you can download the All Badge Scans Report. This report will show you each badge scan, the attendee associated with the scan, the event name / date, and date / time of the scan. Please reach out to support@squadup.com if you have any questions, comments, or feedback. Sam is Co-Founder / VP of Product at SquadUP.